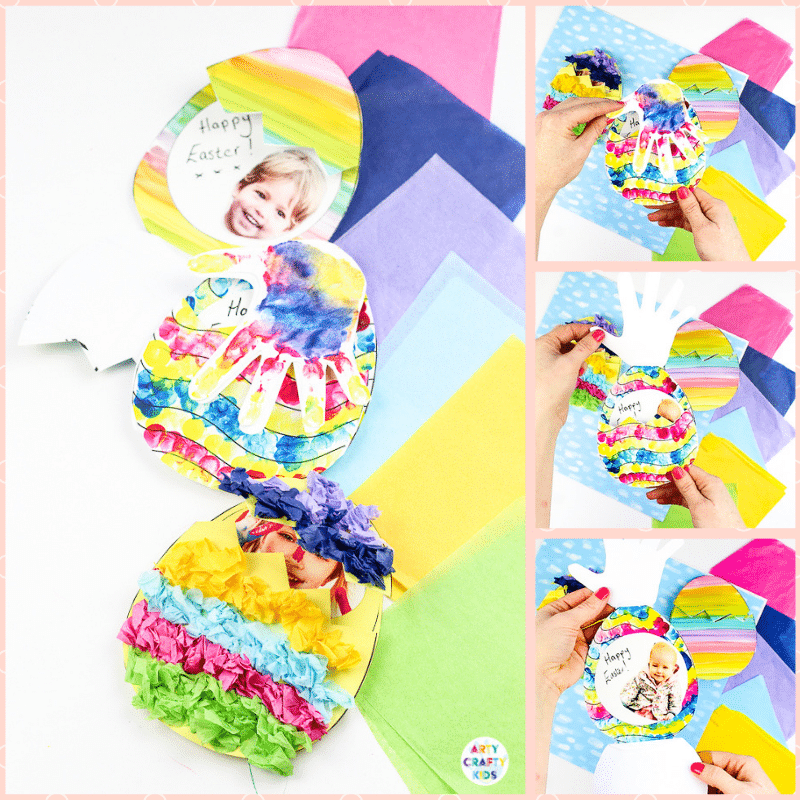 The Arty Crafty Kids club is jam-packed with adorable colouring pages to keep your Arty Crafty Kids colouring for hours! 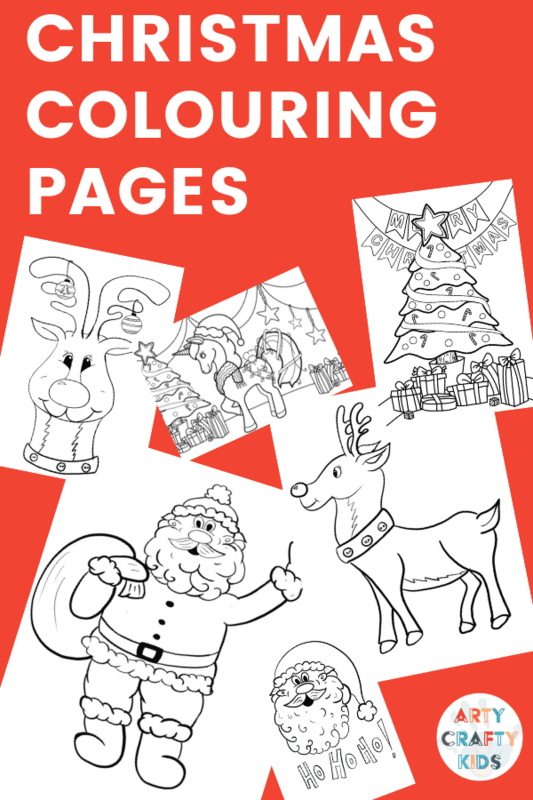 New hand-drawn pages are added weekly and members’ can enjoy the benefit of a constant source of creative and fun printable colouring pages. 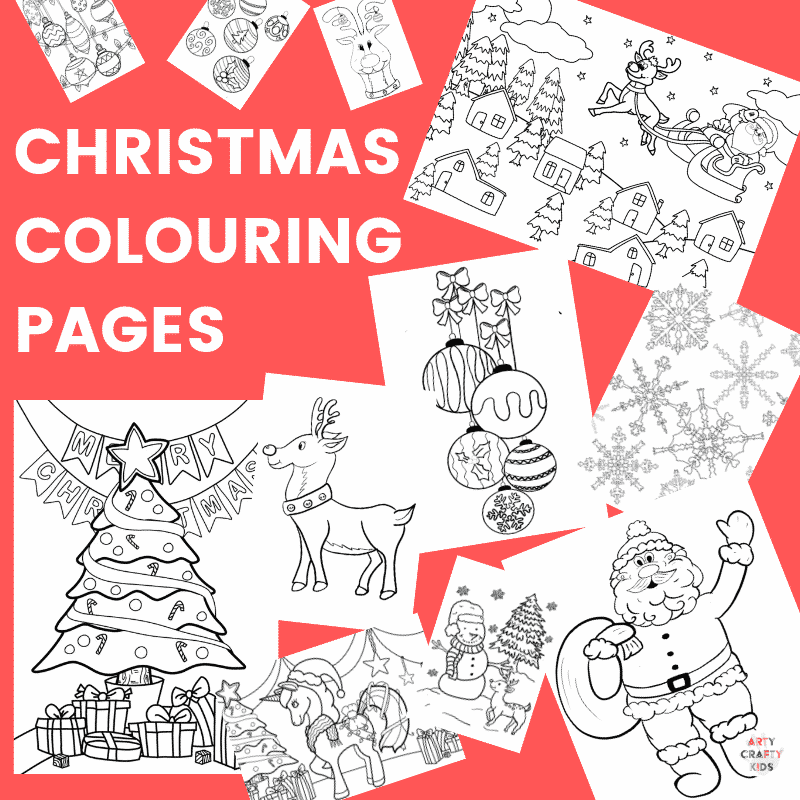 With Christmas just around the corner, we’re filling up our library with a gorgeous collection of Children’s Christmas Colouring Pages. 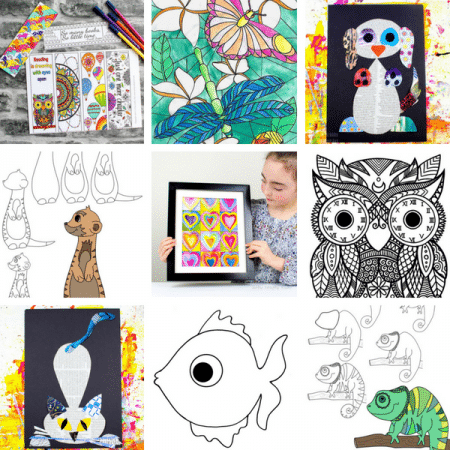 Our colouring pages are perfect for children of all ages, from preschoolers to kindergarten/ early years and bigger kids (we even have a few for adults to enjoy!). 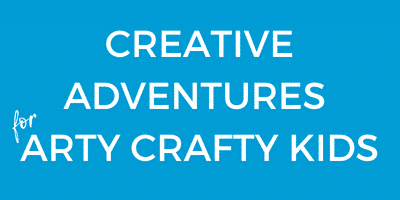 So let’s sharpen the pencils and take a look at our latest pages! 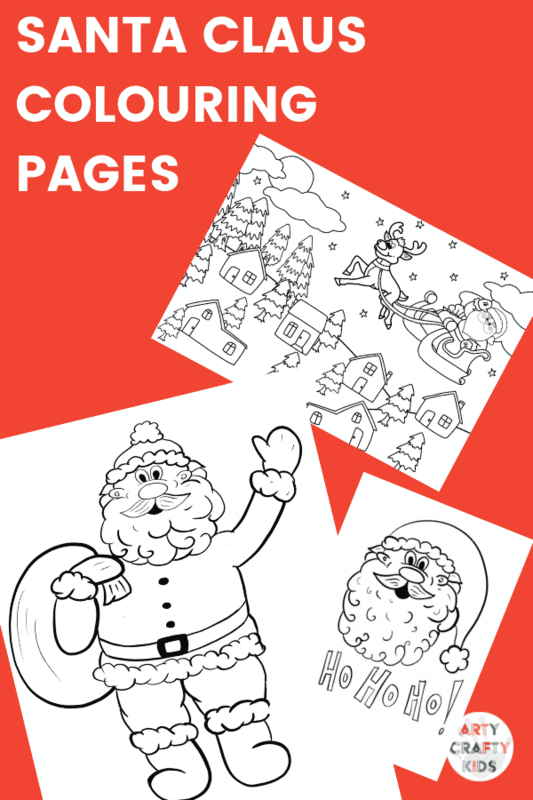 NEW Children’s Christmas Colouring Pages! 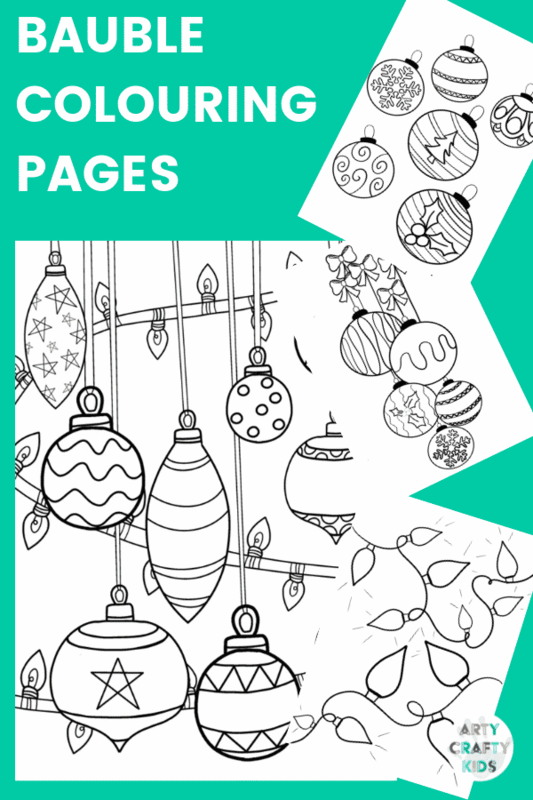 Within the Arty Crafty Kids club you will find a variety of bauble colouring pages, as well as drawing prompts to encourage your Arty Crafty Kids to design their own! 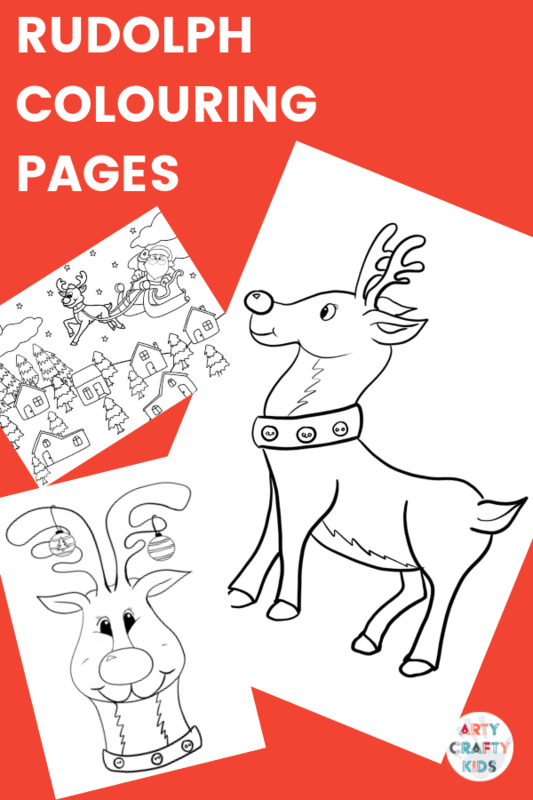 Rudolph is our favourite Christmas character and as well as cute colouring pages, we have a collection of fun Reindeer Finger Puppets and Paper Puppets for kids to colour and play with. 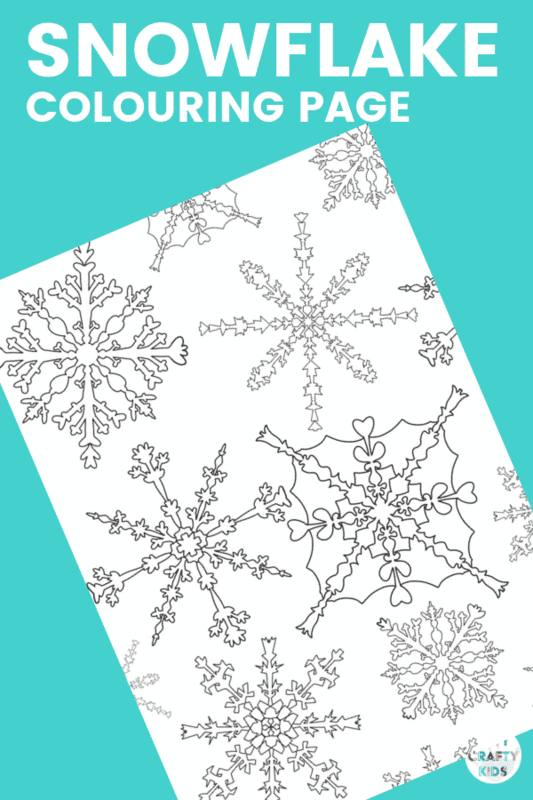 For a calmer relaxing vibe, Arty Crafty Kids can enjoy this detailed and intricately designed Snowflake Colouring Page. And of course, we have the big man himself! 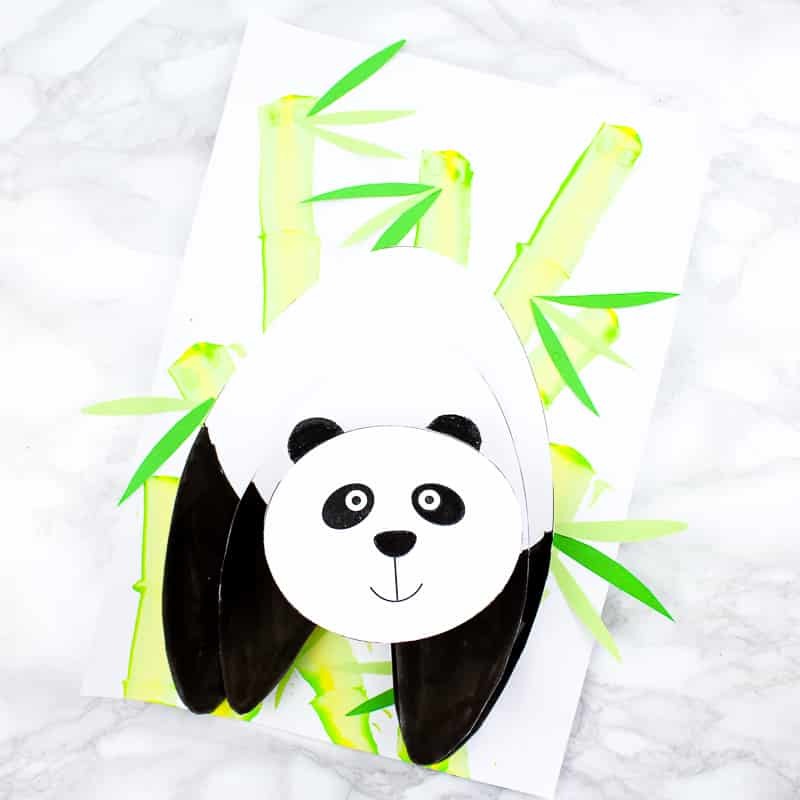 My eldest daughter had a lot to say about this design. At first I made Santa Claus too skinny and then the beard wasn’t fluffy enough… This final design has my daughters approval and hope your Arty Crafty Kids enjoy him too! 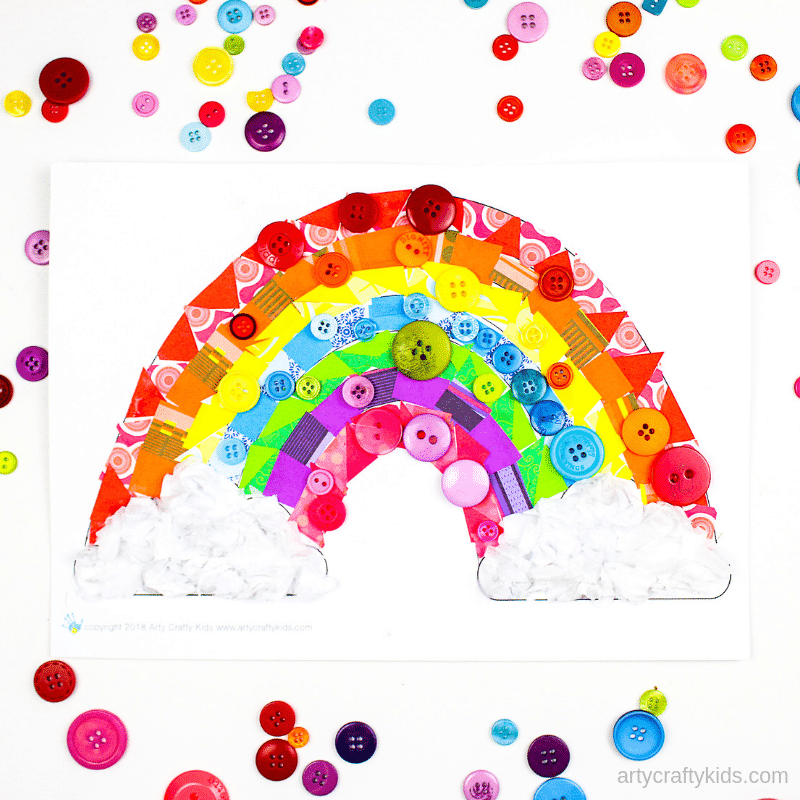 Unicorns at Christmas, why not? 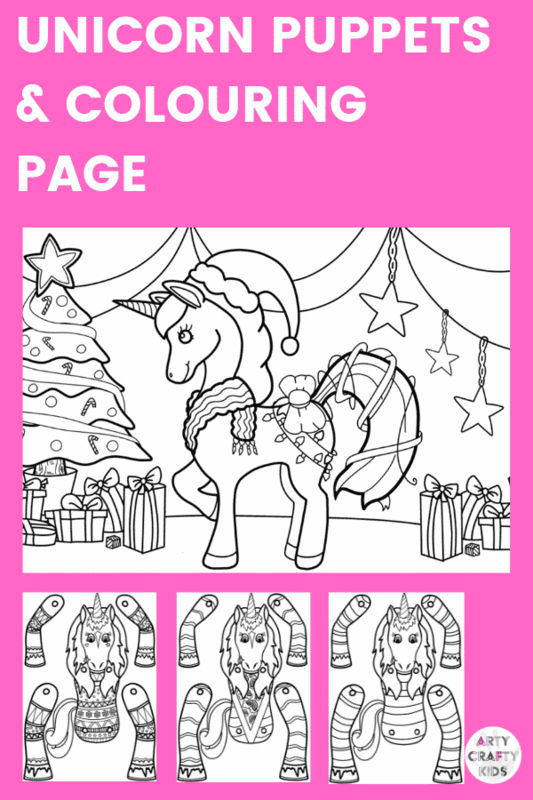 My daughters love everything unicorn related and I thought it would be fun to design some Unicorn in Christmas Pyjamas Puppets. 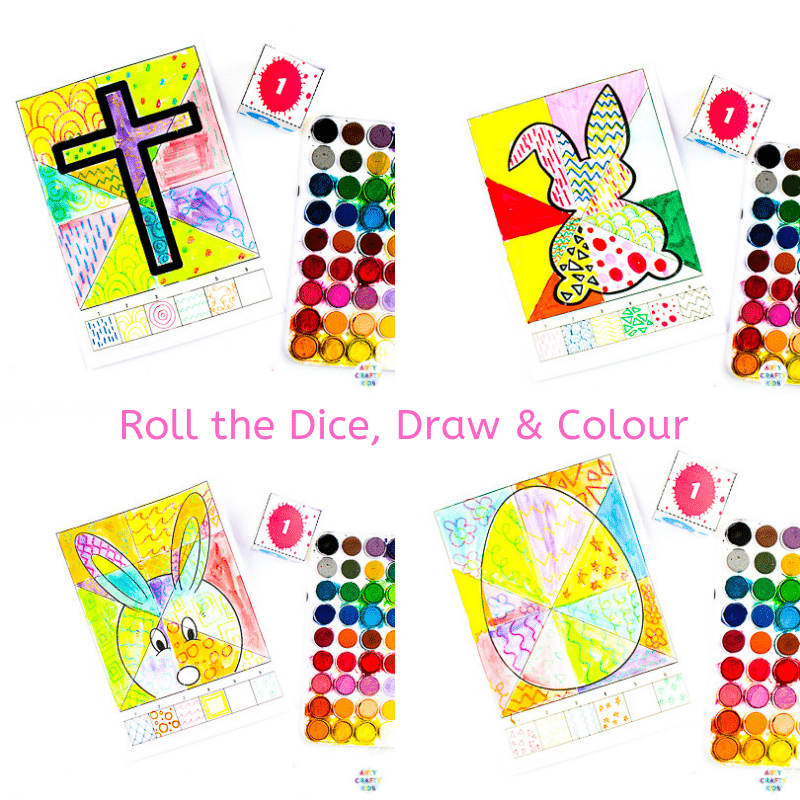 They’re fun to colour and inspire play, and we even have a design your own to get the creative juices flowing! 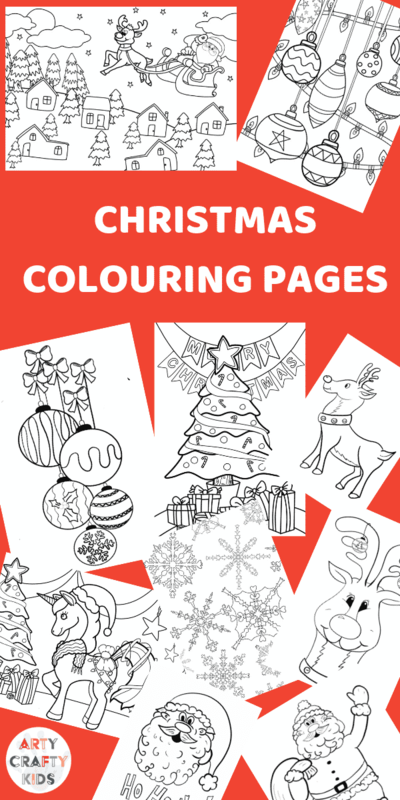 I hope your Arty Crafty Kids enjoy exploring our collection of Children’s Christmas Colouring Pages! We have many more to come, including Angels, Nativity Scenes, Gingerbread Houses, Santa Claus and Rudolph Puppets, and paper baubles to hang on the tree!